Rabun County won against Putnam County last Friday with 42 points, and Rabun County decided to stick to that point total again on Friday. Rabun County made easy work of Monticello and carried off a 42-16 victory. 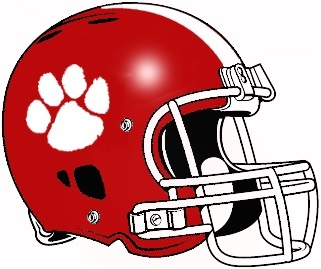 Rabun County have a history of success against Monticello, winning their last head-to-head 52-7. The contest started off well for Rabun County, whose offense put up 42 first-half points. Meanwhile, Monticello couldn’t get anything going offensively, leaving the score at 42-0 heading into the break. Although Rabun County wound up losing the second-half battle, they still had enough in reserve to win the war. The match pushed Monticello down to 1-4 and pulled Rabun County up to the reverse at 4-1. Next week Rabun County take on Banks County at 7:30 PM. Each team will be battling to keep a win streak alive as Rabun County skips in on four wins and Banks County on three. Monticello will look to defend their home turf against Putnam County at 7:30 PM. Both of those teams will be looking for a pick-me-up after considerable defeats in their previous games.